Avid admirers of James Martin, or anyone half-watching TV on Saturday mornings while trying to remember what a weekend is all about, will probably have noticed the second series of his eponymous Home Comforts on BBC2. I was on six episodes, cooking up various historic dishes, from kangaroo tail soup through to mayonnaise-laden 1930s salads. 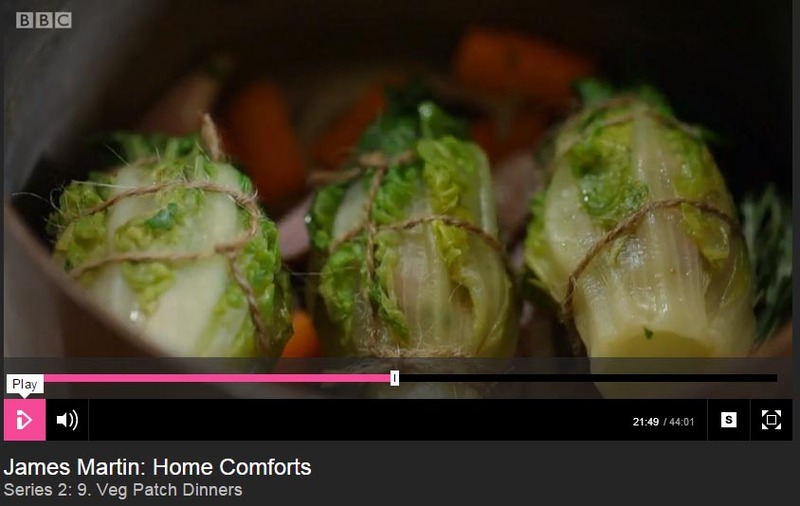 The slots were intended to give people an insight into British cuisine in the past, and how it related to each episode’s theme (not always an easy task, for the themes were resolutely modern). However, I’ve had several requests for certain of the recipes (not, amazingly, the brain fritters), so I’ve decided to post them up here rather than continually cut ‘n’ paste into emails. 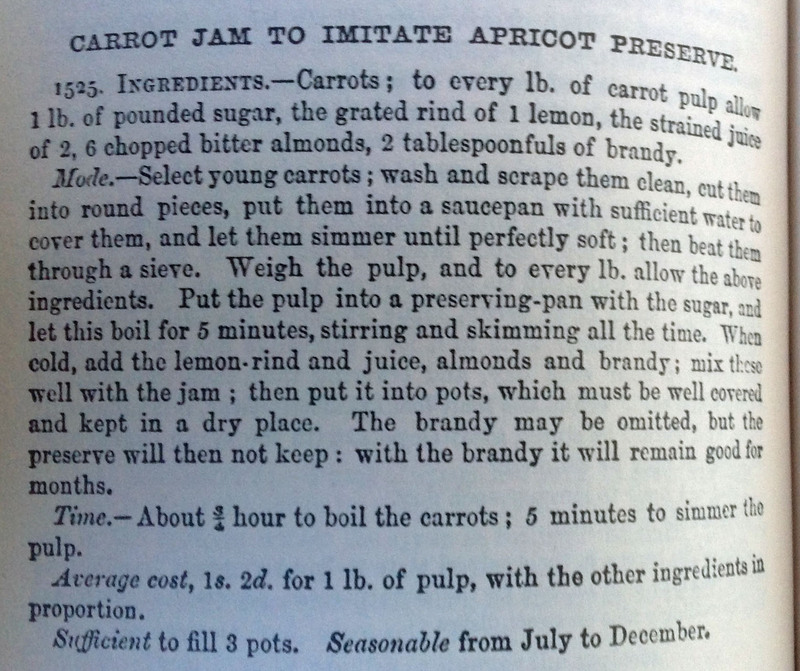 I’ve been told by several publishers that there isn’t a market for historic food in a modern culinary context, so do let me know what you think of them….I’m plotting a sort of ‘EP’ book, with the aim of proving or disproving this hypothetical lack of market. Watch this space (etc). I used baby gem lettuces, but you can use anything with a reasonably tight leaf structure and a bit of flavour. Trim the bottoms off, and simmer for about 5mn. You want the leaves to soften enough that you can manipulate them and they won’t just snap. Remove from the water and drain (tongs are your friend here), and when they are cool enough to handle, you need to gently peel back enough leaves to form a decent layer around your stuffing, but not so many you don’t have any room for said stuffing. Gently remove the middle of the lettuce (good nails help here). You need to have a bowl of sausage meat ready – I made my own with minced veal, a bit of suet, chopped herbs (mainly parsley and sage) and spices (mainly pepper and mace), a handful of breadcrumbs and some salt. You can easily use decent quality sausage meat (you’ll struggle to get decent stuff in a supermarket though, so I’d try a butcher). Chopped bacon is also always a good addition. Shape the sausage meat into cones, to replace the middles of the lettuces. Plonk the cone in the lettuce and carefully replace the leaves you peeled back around the meaty cone so that you have a nicely stuffed lettuce. 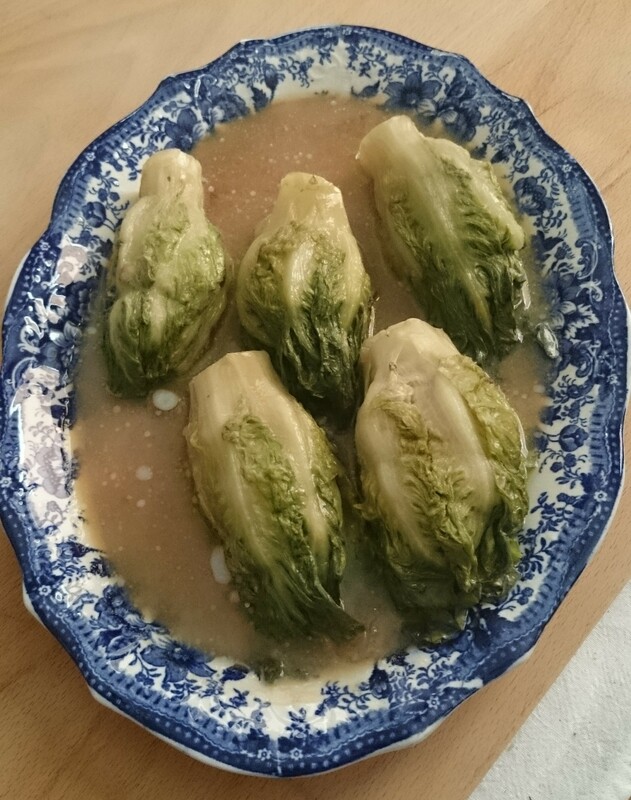 Forming sausagemeat into cones with lettuce leaves open ready to receive it. Cone of sausagemeat being inserted into lettuce leaves. GENTLY! You now need to tie the lettuces up. I tend to string them as I would a joint. Then you simply bake the lettuces in the oven, in a pan with a load of roughly chopped vegetables in the bottom (onion, celery, carrot are standard, along with a bouquet garni, i.e. bunch of herbs tied in a bundle), plus some gammon steaks or bacon offcuts. If you’ve added bacon to your sausagemeat you may decide you’ve got enough bacon (though, generally, I don’t think you can ever really have enough bacon). Lay the lettuces on the veg, and pour over some stock. Veal stock was generally regarded as the best stock, but chicken is fine. or chicken and beef stock mixed – whatever you have. Stick a lid on the pan and bung it in the oven at 180c for about 15mn. If in doubt as to whether they’re done, use a meat thermometer. Strung lettuces, nestling gently on a bed of veg. Remove the string, keep the lettuces warm, strain the stock, thicken it with cornflour or arrowroot, or whatever your preferred method, taste it and beef it up if it needs it, and pour over the lettuces. The brown sauce referred to in the original recipe isn’t the bottled goo we associate with a full English breakfast, but is broadly similar, in that it’s dark, rich and umami-rich. Good substitutes are things like miso (but watch the saltiness in the seasoning), mushroom ketchup, tomato puree and even marmite. 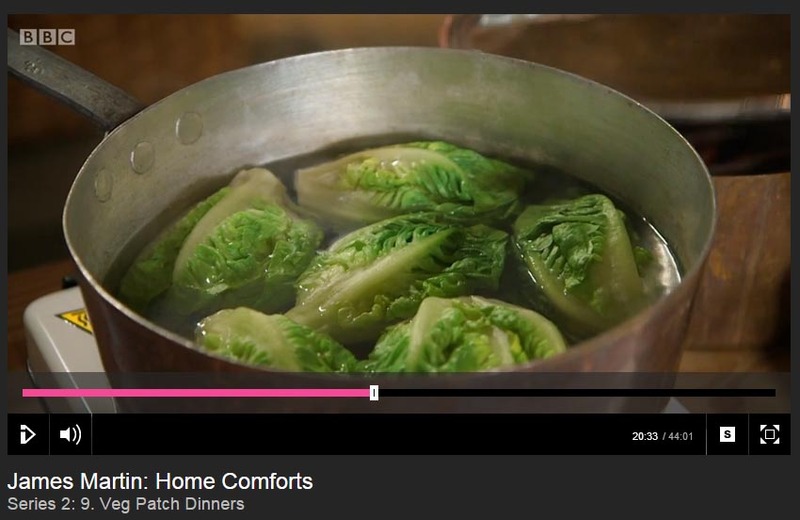 Incidentally, some versions of this involve deep-frying the lettuces. Up to you. I found the heady combination of open-pan deep-frying being a massive cause of house fires, my own proven ability to injure myself significantly with hot oil, and the fact we were filming in the grade 1 listed Audley End House to be persuasive in the matter of sticking to baking them. Even without the added element of danger, I found them delicious, but I suspect a great deal depends on the quality of your gravy and your meat filling. Let me know how you get on. 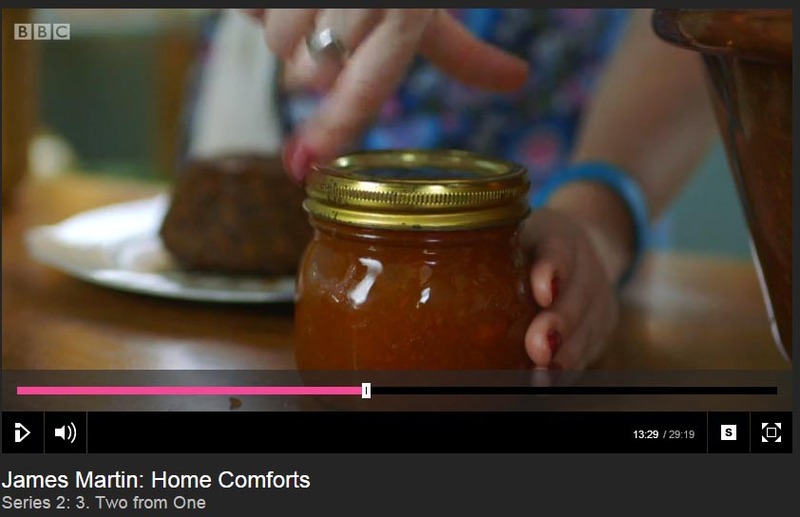 Also result – by now rather cold and mildly congealed due to lengthy filming. Still tasty, though. I suspect they’d be quite good lunchbox fodder. 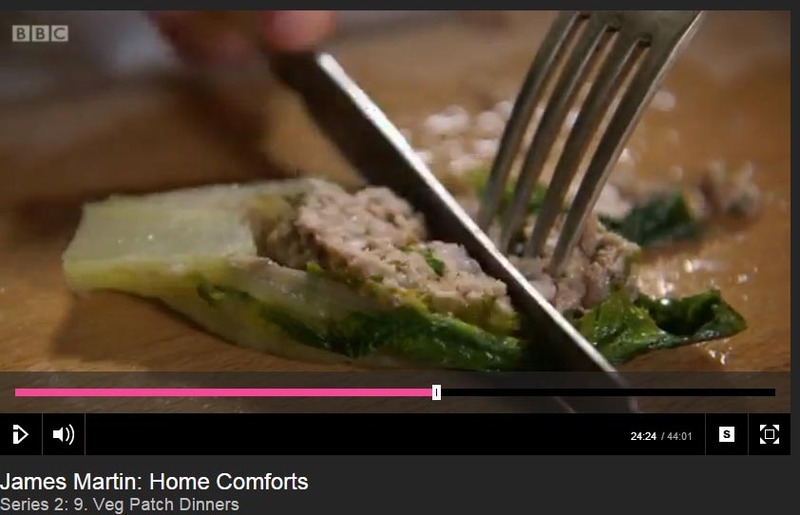 Here’s the full clip, which is available on the James Martin: Home Comforts site now, due to popular request! Woo, etc.